In addition to offering local and regional mariners with a selection of hardware and accessories from Mermaid Marine Products and other suppliers, Marine Source offers the following services to our customer. Marine Source is proud to be the Eastern Canadian distributor for ZF Marine Propellers. 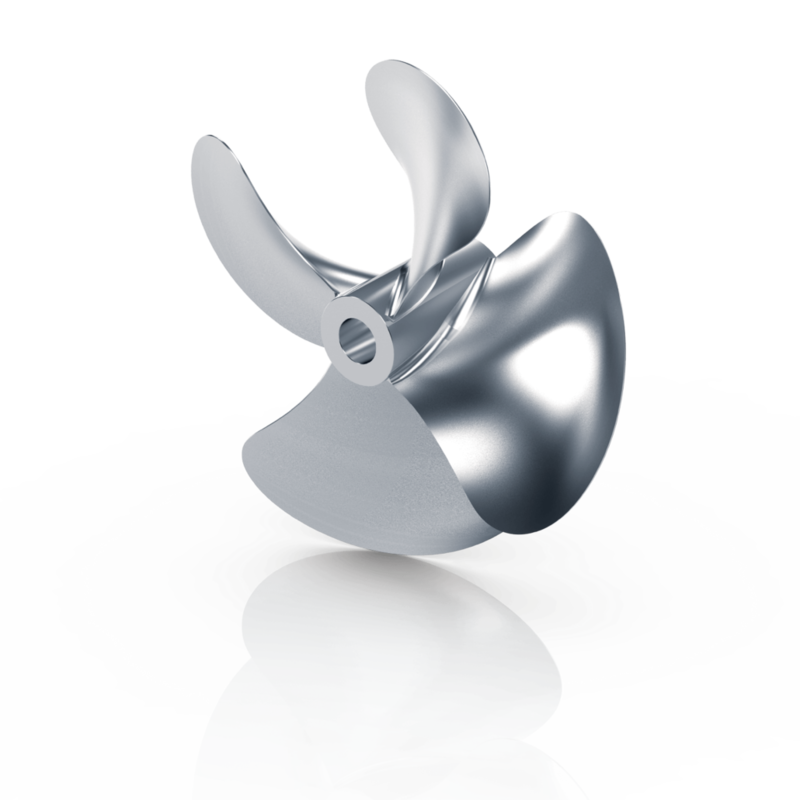 For over 25 years, ZF Marine has produced propellers for the commercial craft and pleasure craft industries. Our close association with some of the leading schools of hydrodynamic design have helped shape our propeller families to be some of the best in efficiency and robust design. From melt through precision straightening – to the final polish, Aqualoy propeller shafting goes through more quality checks than any other boat shaft. Building on the Hall & Stavert manufacturing tradition, we are pleased to offer boat builders and mariners a wide array of custom made marine hardware. Steering systems, stern tubes, stuffing boxes, scuppers and much more.